Many people are interested in knowing what is in the Bible, but don’t know where to start. Life Point Church is dedicated to helping people better understand Scripture. 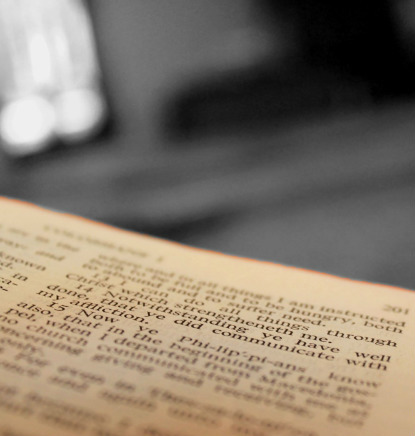 Life Point Church offers one-on-one or group Bible Study to anyone desiring better understanding of the Scripture. This course will provide an overview of the Bible, its message, the main characters and principles of the Bible, and how to apply this wisdom to your life. Each lesson takes 30-45 minutes and can be completed in 12-14 weeks. The lessons can be taught in the comfort of your own home or at a general location.